Yes, that’s right – that Harry and Meghan movie is finally getting a sequel, and it promises to be just as romantic (and cheesy) as the first one. 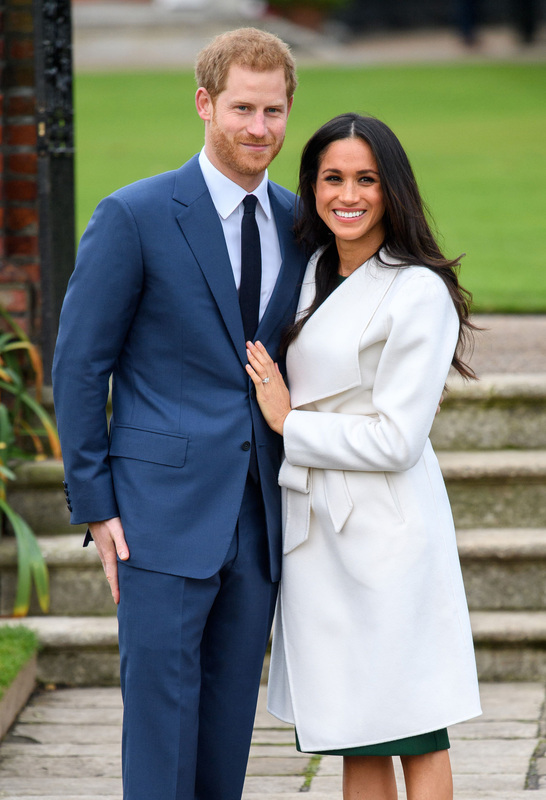 The TV film, named Becoming Royal, which will centre on the couple’s first year together after their engagement, comes after the success of last year’s Harry & Meghan: A Royal Romance from US TV network Lifestyle. Set to star Poldark actor Charlie Field as Prince Harry, and US TV actress Tiffany Smith as the newly minted Duchess Meghan, Becoming Royal is due for release on the network in May. The film will tackle some of the more controversial issues surrounding Meghan’s transition from actress to duchess, including her strained and highly publicised relationship with her father Thomas Markle and a reported feud with sister-in-law Kate Middleton. According to a press release for the film, Harry & Meghan: Becoming Royal will “reveal the untold joys and challenges of life inside the royal family during their pivotal first year of marriage. Your favourite celebrity might be making a cameo, too… well, almost. Becoming Royal will reportedly feature some celebrity lookalikes as royal wedding guests – cue George and Amal Clooney, Victoria Beckham and Oprah Winfrey! Laura Mitchell stars as a dead ringer for Kate Middleton, while Fargo actress Maggie Sullivun plays HRH Queen Elizabeth. Jordan Whalen stars as Prince William, alongside Timothy Temple as Prince Philip, Charles Shaughnessy as Prince Charles and Deborah Ramsay as Camilla, Duchess of Cornwall. And with the Duchess of Sussex’s first child due in the spring, we can probably look forward to hearing all about it in the next film. Hopefully…!